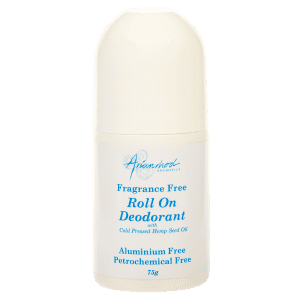 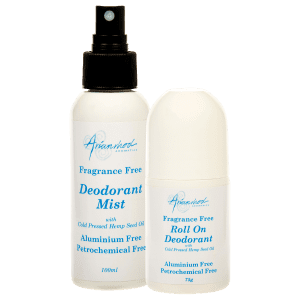 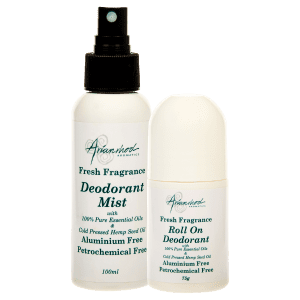 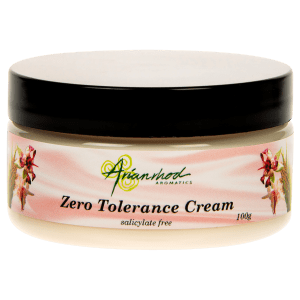 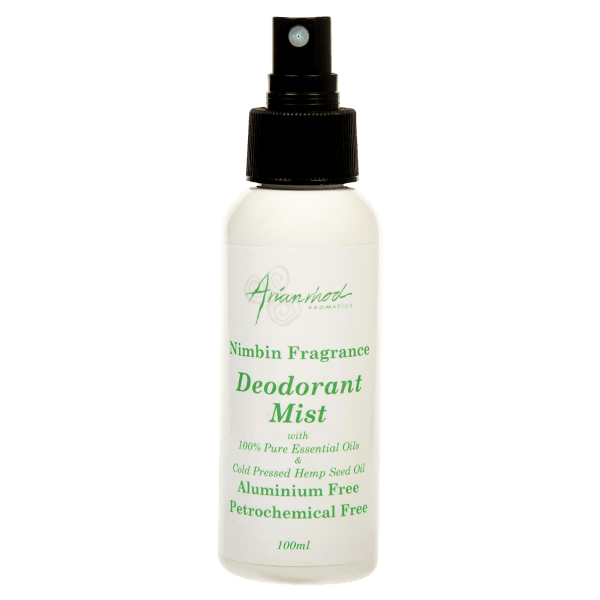 The first thing you need to know about Arianrhod’s all-natural aluminium free deodorants is they really work. 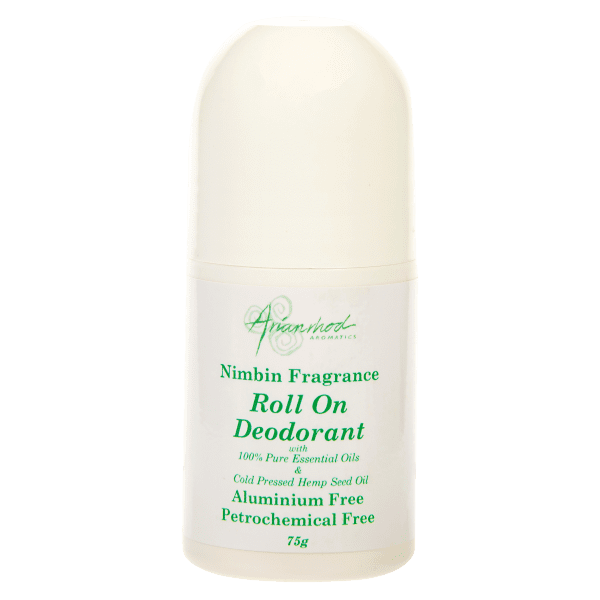 With added colloidal silver, which is a natural antiseptic and sodium bi-carbonate to help keep you dry, this aluminium free deodorant out performs most other natural aluminium free deodorants available on the market today. 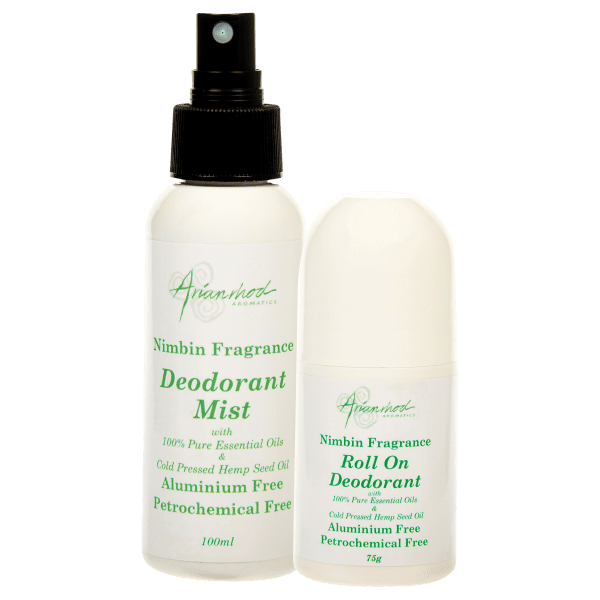 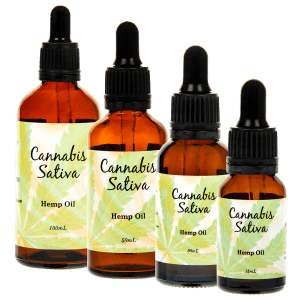 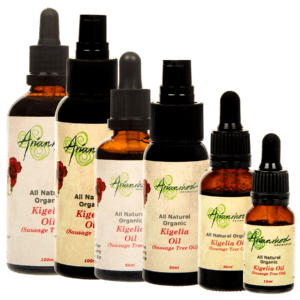 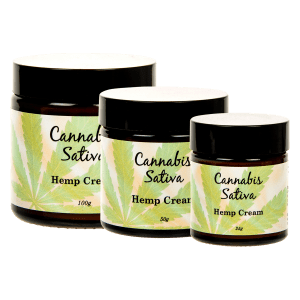 Cold pressed Australian hemp seed oil, well known to be antibacterial and antifungal, has been added making this an even more effective deodorant. 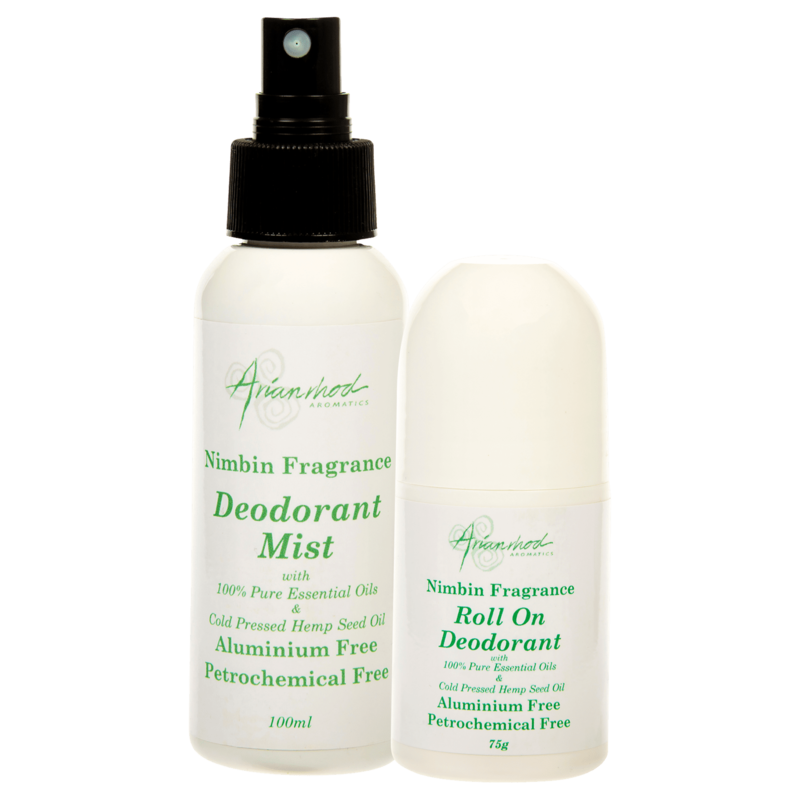 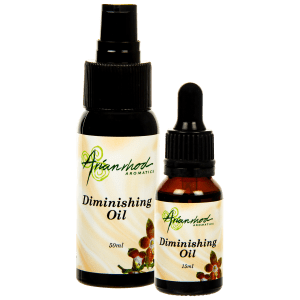 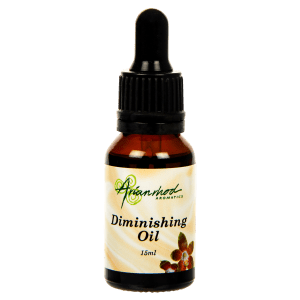 Nimbin blend, with its hint of lemon myrtle, is suitable for both men and women. 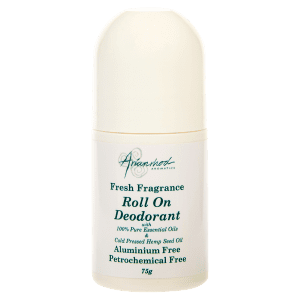 My all time favourite deodorant. 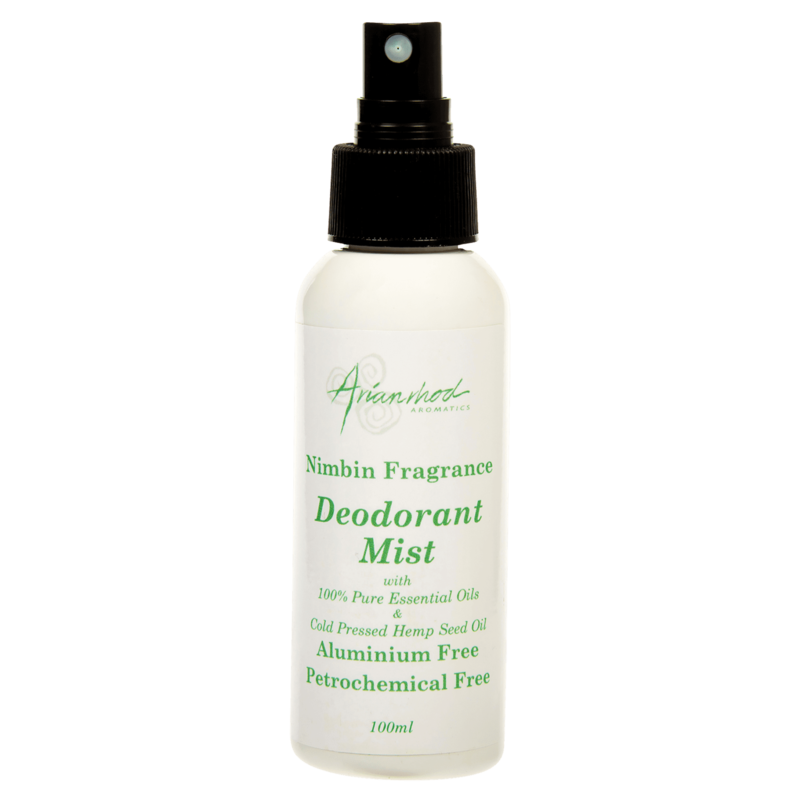 I’ve tried so many & this one smells gorgeous, works & is long lasting.